← DIY LED Mohawk Helmet! 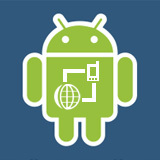 See full step-by-step instructions over at DroidBionicRoot.com. Check out more interesting categories: DIY, Droid Bionic, Featured, Featured DIYs, Featured Gadgets, Featured Hacks, Gadgets, Hack, HOWTO, Projects, Smartphones. 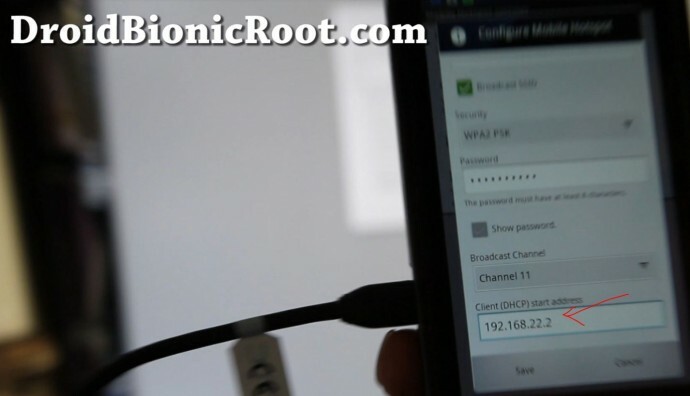 Droid X Hacks – How to Root Droid X! Droid 2 Hacks – How to Root Droid 2! Droid 2 Hacks – How to Get Free Wifi Tether on Your Droid 2! Droid X Hacks – Droid X Dissected! DROID Hack – How to Tether Motorola Droid and Other Android Phones! Nexus One Hack – How to Install the HTC Keyboard on your Nexus One! Samsung Vibrant Hacks – How to Install FREE Mobile Hotspot for your Samsung Vibrant!